First up is the new Fusion cabinet. 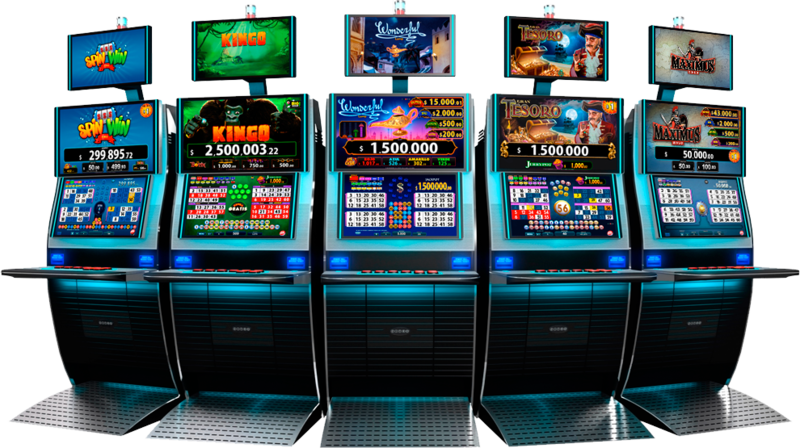 This cabinet range incorporates the latest technology, which allows for players to enjoy maximum enjoyment while also granting the casino maximum security. Both parties benefit from these state-of-the-art bingo cabinets. The cabinets feature high-definition 27 inch monitors, a slanted front for player comfort, sophisticated digital sound systems, as well as the ultra-powerful TRITON processor. TRITON eases management of the game and its communications while also providing multi-media features. High quality adjustable digital sound. Amazing graphics and animations managed by the powerful Triton CPU. USB charging port for mobile devices. 2x Floating Full HD LCD’s with integrated light halo. 22” Marquee with new design.  Second on our list of bingo cabinets is the Blackwave. 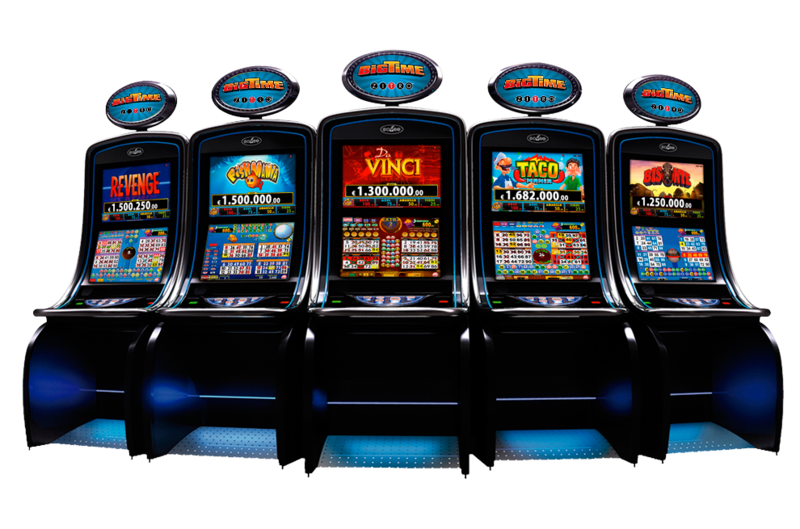 This improved model has been a favourite among casino cabinets as it incorporates the latest generation hardware technology. Therefore, allowing the development of new games. Its high quality experience allows the player to enjoy new sensations and unique interactivity. The exclusive and ergonomic design facilitates play and provides the best features needed for maximum player comfort. Immersive sound with 4 independent acoustic channels. Capable of simultaneously connecting to an Operator’s Public Address system to create new levels of energy and excitement. Latest generation TRITON platform optimised for 2D/3D graphics in a compact, low energy consumption design. 2 – 23″ HD LCD monitors with fully optimized touch technology. Improved access to interior components optimizing service efficiency. The Bluewave cabinet embodies the innovative spirit that proves Zitro is a force within the casino game industry. This bingo cabinet is perfect for any type of player. Its ergonomic design facilitates user interaction and allows its players to take full advantage of Video Bingo games.